When LaQuita went to a South Bay area hospital six months into her pregnancy, she was so troubled – both mentally and physically – that the hospital staff told her that if she did not keep it together, she was going to lose her baby. In the Antelope Valley, Melissa feared that the birth of her second son would drop her back into postpartum depression, which she experienced with her first boy. Then there was Alma, in metro Los Angeles with a new baby on the way. She was at a crossroads. What should she do with her life? The answer to the concerns, fears and troubles of LaQuita, Melissa and Alma came in the form of a parent coach that provided support and resources to each of them as part of First 5 LA’s home visiting initiatives, Welcome Baby and Select Home Visiting (SHV). 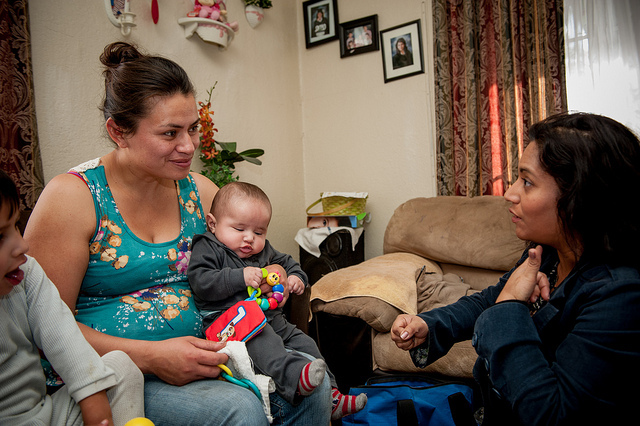 Home visiting is a primary investment in which First 5 LA is working to strengthen families in Los Angeles County. Through home visiting, these protective factors begin building stronger families even before birth. 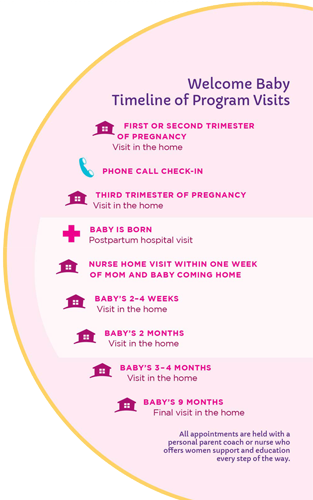 If a family is identified at their Welcome Baby hospital visit as needing more intensive support, they are referred to a Select Home Visiting program. These families may be struggling with factors that can impact parental bonding and child development, such as domestic violence, mental health challenges, social isolation or lack of support, or a history of trauma. Depending on the family’s needs, these more intensive programs may include weekly or bi-weekly home visits after the child’s birth. First 5 LA’s Select Home Visiting programs include the national, evidence-based programs, Healthy Families America and Parents as Teachers. “Home visiting programs provide knowledgeable and well-trained people to work with families in ways that build on their strengths and support their ability to provide safe, healthy and nurturing homes for their families,” said Janice I. French, Director of Programs with LA Best Babies Network, the oversight agency for support, technical assistance and training for Welcome Baby and SHV. Since its inception in 2009, First 5 LA’s Welcome Baby program has expanded from a pilot project in Metro LA to 14 Welcome Baby hospitals located in Best Start Communities. During this time, enrollment has continued to increase. Between fiscal years 2014-2015 and 2015-2016, for example, the total number of women enrolled in the program (prenatal and postpartum) more than doubled from 8,756 to 17,783 clients. Click on this presentation for more demographics and statistics on those served through Welcome Baby. Along with the increase in enrollment come a growing number of stories from grateful mothers. Let LaQuita, Melissa, Alma and other moms tell you themselves, below. Beyond personal testimonials, early research has revealed that Welcome Baby is having an impact. To further assess the impact of Welcome Baby on young children and their families, First 5 LA will conduct three more evaluations in the near future: a Modified Bridges Psychometric Study, an Implementation and Outcomes Evaluation and an Impact Evaluation. Results of these studies will also enable First 5 LA to work with its partners to improve processes, make needed program modifications, provide site specific support and boost hospital enrollment. These evaluations are expected to build on the mounting evidence beyond First 5 LA that illustrates how home visiting creates positive outcomes for young children and their families. This evidence can be found in the federal government’s premiere home visiting initiative, the Maternal, Infant and Early Childhood Home Visiting (MIECHV) grant program, which was expanded under 2010’s enactment of the Affordable Care Act. In 2015, MIECHV funded home visiting services for 145,500 parents and children in 825 counties in all 50 states, the District of Columbia, and five territories. Then there is the Bright Start Home Visiting program in South Dakota. Started in two counties by the state in 2000, the program uses the Nurse Family Partnership (NFP) model, an evidence-based community health program that partners a pregnant woman with a registered nurse early in her pregnancy and continues home visits until that child turns 2 years old. By 2010, the program had spread to nine more counties and one Native American reservation. 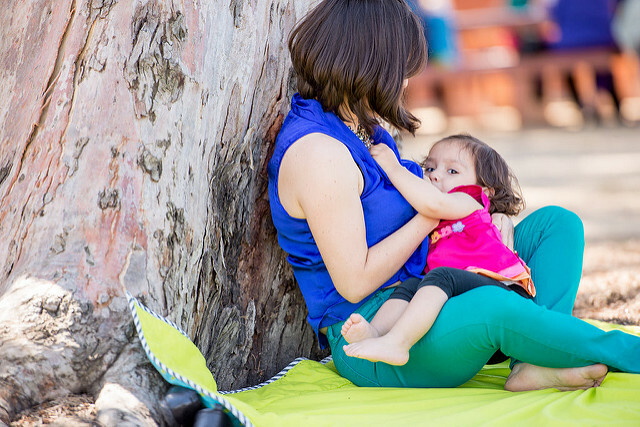 Among the positive outcomes of the Bright Start program from 2014 data: 86 percent of mothers initiated breastfeeding; 93 percent of children received all recommended immunizations by 2 years; and 93 percent of babies were born at a healthy weight. Positive outcomes connected to evidence-based home visiting programs have also reportedly resulted in reduced costs associated with child maltreatment, crime, and educational interventions. In 2014, the Washington State Institute for Public Policy estimated that NFP produced an average of $17,332 in net savings for each family served, or $2.77 on each dollar spent. A 2005 RAND report estimated $5.70 returned for each dollar spent for NFP services for higher-risk parents. First 5 LA Commission Chair and Los Angeles County Supervisor Sheila Kuehl recently cited the potential appeal of home visiting programs to reducing similar costs in L.A. County. “I see this in many ways as a prevention program,” Kuehl said of First 5 LA’s home visiting program at the June 9 Commission meeting. She pointed to potential savings that can be made in reduction of child welfare, mental and public health services for children. Despite these potential long-term savings, experts say, home visiting is not receiving the funding to meet the need. 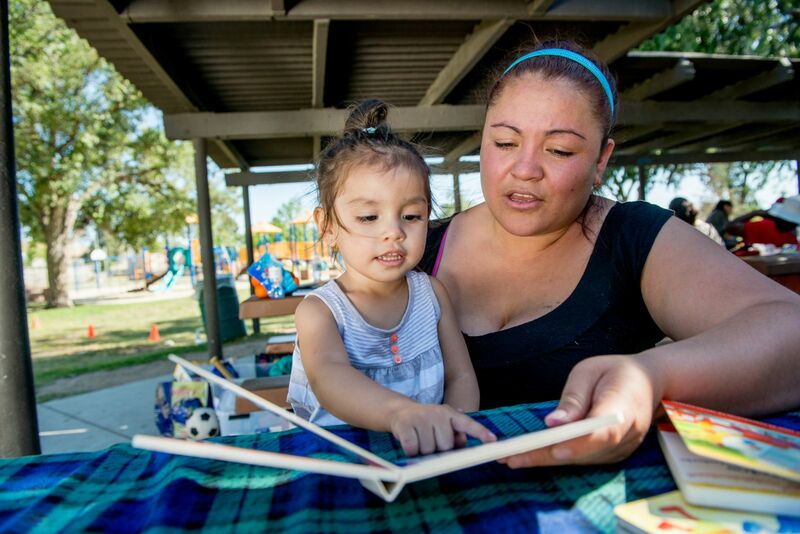 In fiscal year 2015-16, the state of California received $22.6 million in MIECHV funding. By comparison, First 5 LA invested $32.9 million for its home visiting initiative in L.A. County alone during the same time frame. DuBransky noted that while 65 percent of California families have at least one risk factor that would qualify them for home visiting services, only 11 percent of California families are engaged in home visiting. It is no surprise, then, that First 5 LA is also working to educate legislators at the state and national level on the importance of home visiting. Under the 2015-2020 Strategic Plan, First 5 LA is focused on building partnerships, leveraging investments, and advocating for policy and systems change in the agency’s priority outcome areas, which includes home visiting. To build awareness, First 5 LA is working in partnership and building relationships with other advocates like the First 5 Association, the Los Angeles Perinatal and Early Childhood Home Visiting Consortium, the State Home Visiting Coalition and the National Home Visiting Coalition. First 5 LA is also engaging the advocacy services of two public strategy firms - California Strategies in Sacramento and The Raben Group in Washington, D.C. Meanwhile, First 5 LA’s Welcome Baby and Select Home Visiting programs are garnering attention on their own. 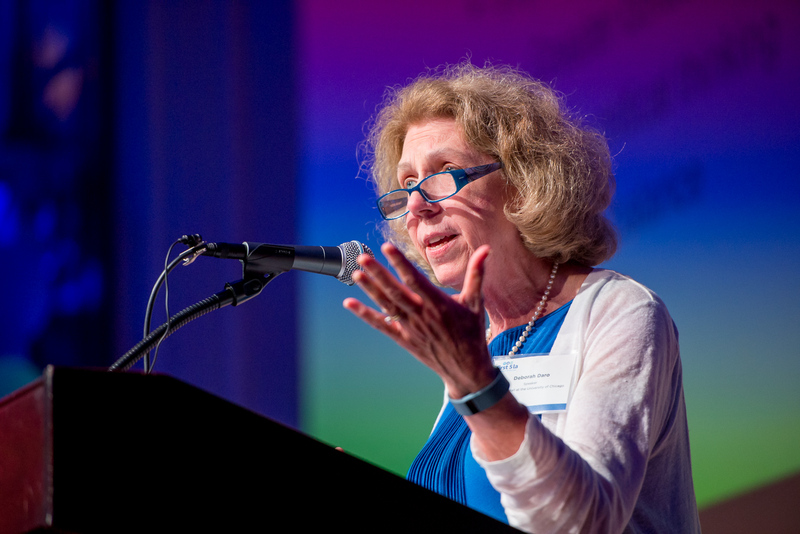 As the biggest funder of home visiting in California – with one of the largest home visiting initiatives in the nation – Barth said First 5 LA is “at the forefront” of leading the conversation about home visiting – both in California and across the country. This does not surprise home visiting expert Dr. Deborah Daro, a senior research fellow at Chapin Hall at the University of Chicago who has helped inform the implementation and evaluation of Welcome Baby. 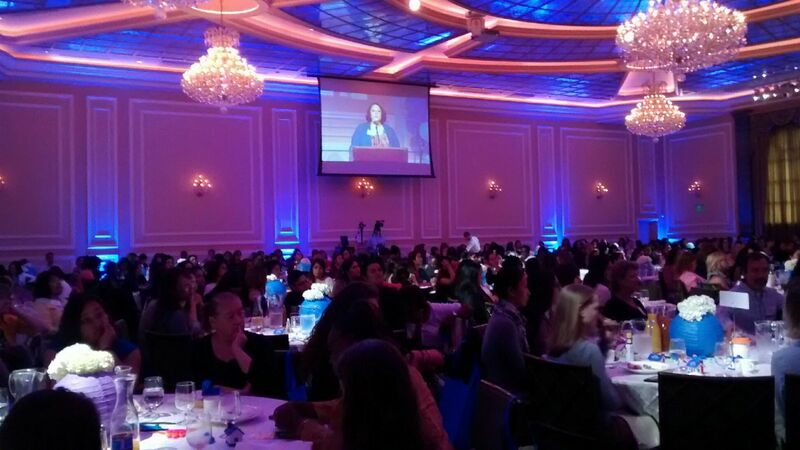 Before an audience of 450 Welcome Baby and SHV home visitors, staff and administrators at the 2nd Annual Family Strengthening Summit hosted by the Los Angeles Best Babies Network, Daro told them just how far they had come.